It is a great honor for me to be addressing you as District Governor, District 17. I would like to thank you for all your kind support and encouragement that you have extended to me. I am pleased to share the first issue of the Zonta E-Newsletter with you. It is the best way to communicate and quickly update news to you about what is happening in District 17 and Zonta International during the next 2 years. I will keep you informed of current news and information between issues of the Zonta District Magazines. But first of all, I would like to congratulate PDG Winnie Teoh for her excellent performance and outstanding achievement in her Biennium. 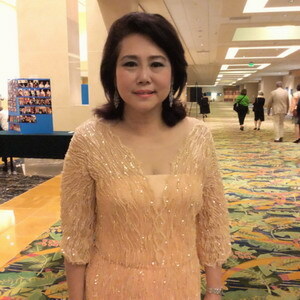 She was proudly elected as International Director in this Biennium (2014-2016) along with PDG Narudee Kiengsiri who was also elected as International Nominating Committee (Asia). Please may I ask all of you to jointly congratulate both of them. 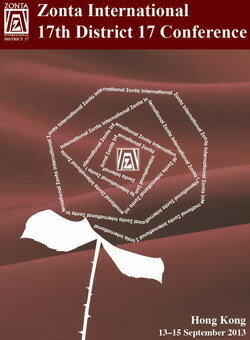 After the Zonta International Convention in Orlando, there is a lot of information that I would like to share with you. The Zonta International Service and ZISVAW projects, Education and Leadership Development program and on behalf of District 17, we gave a warm welcome to our new Zonta International President: Maria Jose Landeira Oestergaard. 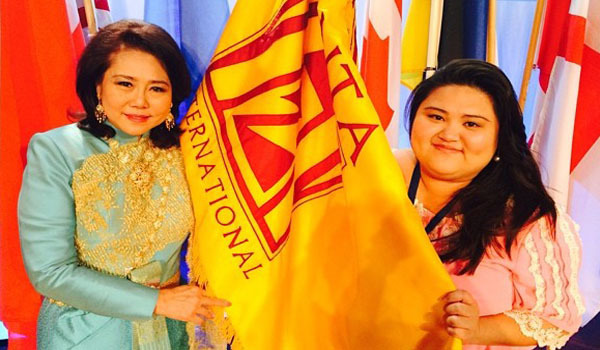 During the convention she gave the Zonta International Biennial Goals 2014-2016. Please watch the power point for each project and Biennial Goals are being posted on the Zonta International websites as they are completed. I will announce our District Biennial Goals 2014-2016, Committee Chairs and name list of their members later, I hope you will enjoy the first Zonta E-Newsletter.